Richard Irwin (Belper, United Kingdom) on 28 May 2010 in Plant & Nature. 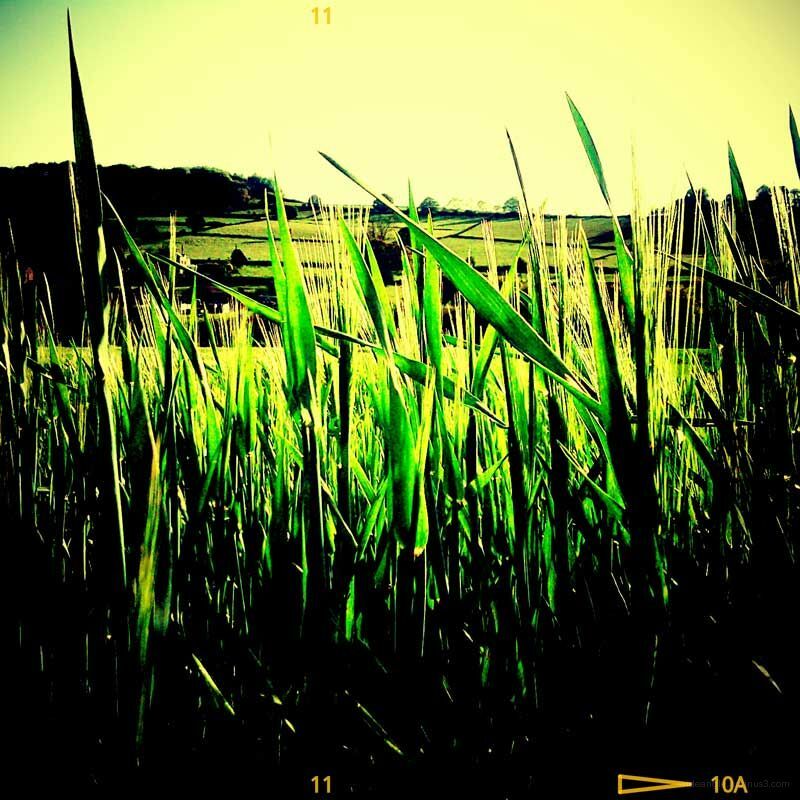 Part of a series of images taken using the excellent 'Vignette' camera software on Android mobile phone. What I like about the variety of settings in 'vignette' is the slight unpredictability of the result.